Congress on Wednesday came out in support of ACP Chaitra Teresa John after she got a clean chit in the departmental inquiry set up against her for raiding CPM office in Trivandrum. "I feel this (inquiry against John) will give a wrong message to the police that if they take action against CPM then they will be punished. It is the duty of the police to work impartially," Congress leader Ramesh Chennithala told ANI. The Kerala government had ordered a departmental probe against her after she came to the CPM office at midnight on January 24 in search of some accused in a case. However, the inquiry report against John stated that she had not committed any error and that she took action within the legal framework. 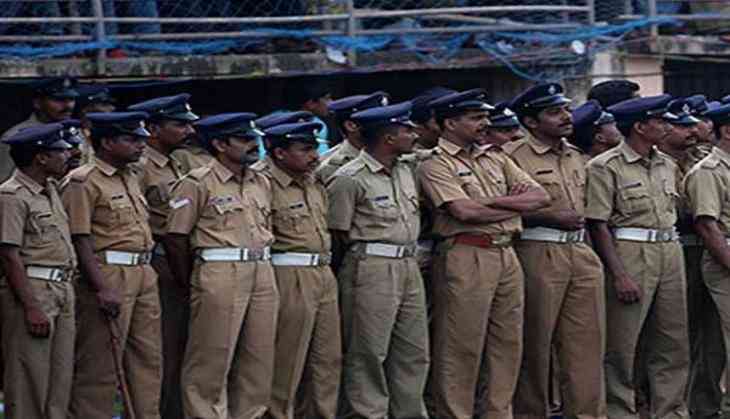 Kerala police chief Loknath Behera was instructed to conduct the investigation by the state government.